item #Canon199AflashNo24. Tested with clean battery terminals. 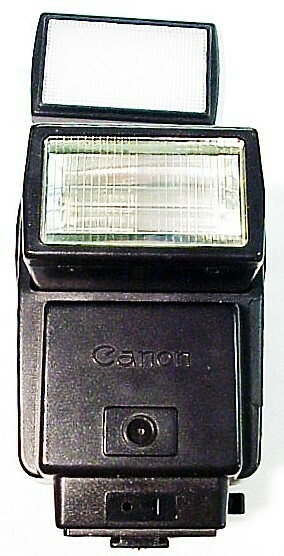 Fits Canon A1 AE1 AV1 AL1 AT1. Comes with a wide angle adapter and a case. Condition 9.